2004 is proving to be another year where many fans of Hong Kong cinema are hoping desperately that Johnnie To will resist the lure of Hollywood. 2003 saw him direct an eclectic collection of films from the sublime ‘Turn Left, Turn Right’ to the challenging ‘Running On Karma’ that cemented his reputation as one of Asia’s hottest film-making properties. To further this increasingly widespread notion, ‘Breaking News’ was shown at the Cannes Film Festival and proved to be financially successful in its own market. Importantly though, ‘Breaking News’ is another impressive attempt by Johnnie To to stretch the generic conventions of the action genre and experiment with its potential. 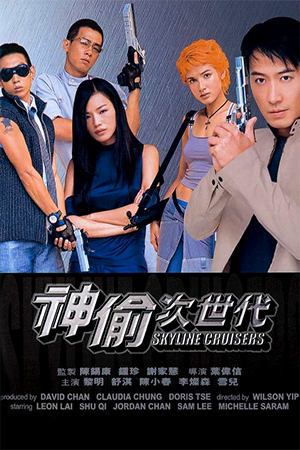 During an investigation into a gang of Mainland robbers, detective Cheung (Nick Cheung) and his associates are engaged in an intense gun battle with their suspects. After the frenetic action on the streets of Hong Kong, the robbers, lead by enigmatic ringleader Yeung (Ren), flee into the crowds and manage to find a densely populated apartment block to use as a hideout. While this happens, the local media is busy reporting the events with a decidedly anti-police stance that whips up public feelings of antipathy towards the force. 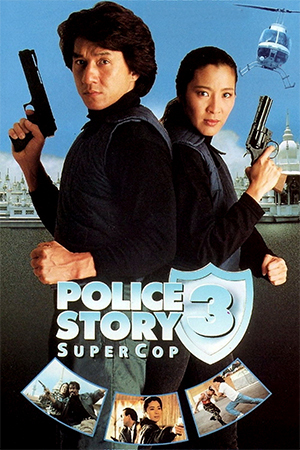 With such an image crisis, the police call on determined officer Rebecca Fong (Chen) to orchestrate an operation that will not only catch the criminals, but will also serve as a clever piece of public relations. When Cheung and his small team finally find Yeung et al in the apartment building, a massive campaign is launched to catch the villains and utilise the media to their advantage. However, wiley Yeung decides to use the media for his own propaganda and, when a pair of Mainland hitmen who are also hiding in the building lend their support, the television news circus gets underway. At this moment in time, Johnnie To can do little wrong. ‘Breaking News’ continues his rich vein of form that has seen the director impressing the critics while also satisfying the commercial aspects of his employers. Few directors working today have quite the same ability to integrate commercial and artistic concerns; there are many film-makers specialising in one or the other, but To is virtually peerless at this moment in time. ‘Breaking News’ is thought-provoking, satirical, exciting and entertaining usually at the same time, ensuring that even viewers who appreciate a work with a little more substance can appreciate this. Starting with a short shoot-out that is shot in one glorious, intricate shot and then culminating in the battle of wits in the apartment block, ‘Breaking News’ is the fruit of someone whose imagination and confidence are at their peak. ‘Breaking News’ is punctuated by tension-filled action set-pieces, but its main draw is the sharp characterisation and the insightful critique of the media that fills most of the running time. To shows the self-importance and power of news cameras, their own political agendas and quest for a story comes under scrutiny by his screenplay. The media is shown to be judgemental, manipulative yet easy to manipulate. With this satire of a subdued Chris Morris, Johnnie To shows how little the general public really sees of the ‘truth’ and how much is an edited exercise in damage limitation by either side. 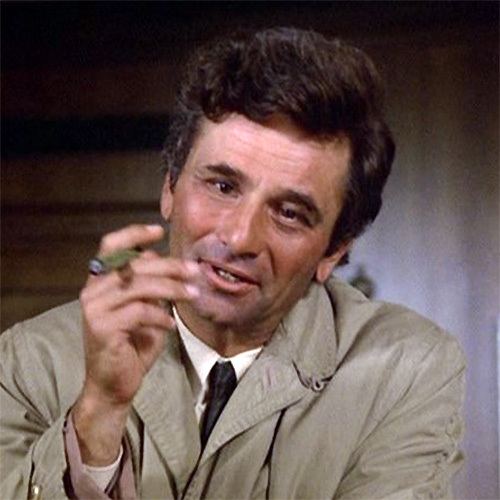 To see the newsreaders criticise a policeman for putting his hands up when a gun is pointed directly at his head displays the kind of self-righteous pomposity of much of the news and information we digest. Though Richie Ren’s name is commonly linked to light and fluffy romantic comedies, ‘Breaking News’ shows exactly what he is capable of. Though he always had a certain charm in films like ‘Summer Holiday’, his performance here is a revelation as he expertly plays against type. 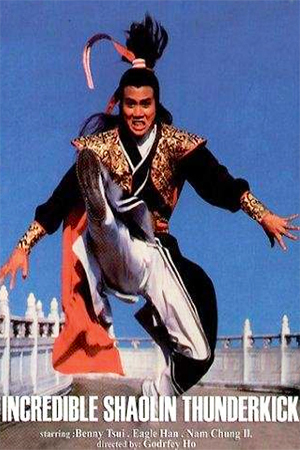 His character, Yeung, is not a faceless villain, but a three-dimensional character. There is an argument that states that Yeung is a little too sympathetically written, a point that certainly has some substance. Nevertheless, Ren is still to be commended for what could be one of the best performances of his career and perhaps its turning point. Meanwhile Nick Cheung is finally given a chance to shed the comic pretensions of his past and stretch his acting bility once again. 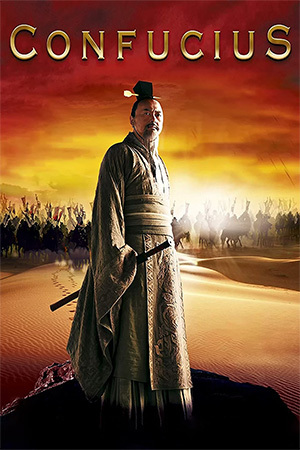 The screenplay gives the main characters, especially Yeung, a few solid scenes of poise and development – another admirable feature of the film. With ‘Infernal Affairs’ ready to undergo the dreaded Hollywood remake, it wouldn’t be too surprising to see the rights to this bought up. The excellent use of location – from the crowded Hong Kong streets to the claustrophobic apartments in the latter scenes – give ‘Breaking News’ an energy and intensity that few recent productions have managed to achieve. Johnnie To keeps the running time tight and never once loses the momentum that the startling introduction ignites. This is likely to remain one of the best films of 2004 and whatever Johnnie To has planned for the future will be eagerly-awaited by all.